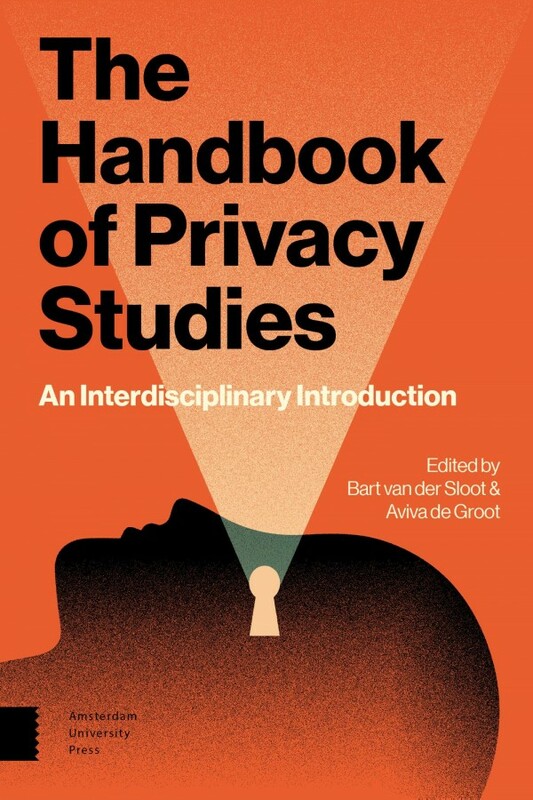 The Handbook of Privacy Studies is the first book in the world that brings together several disciplinary perspectives on privacy, such as the legal, ethical, medical, informatics and anthropological perspective. debates, as well as current challenges. Disciplinary approaches are presented in such a way that students and researchers from every scientific background can follow the argumentation and enrich their own understanding of privacy issues.